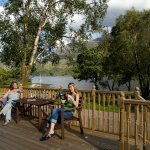 Located between Glencoe and Fort William on the west coast of Scotland, Lochleven Seafood Cottage is situated immediately adjacent to Lochleven Seafood Café which provides the option to dine out or alternatively, buy fresh or cooked shellfish from the shop and create your own meals in the cottage. 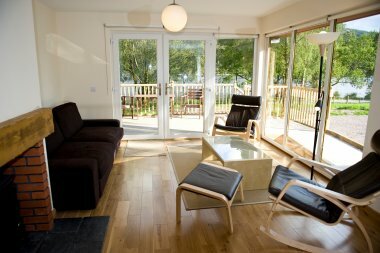 Other options for dining out are available within a short drive. 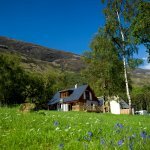 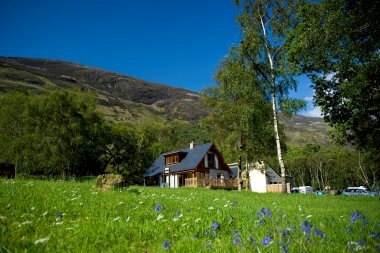 The cottage is an ideal base for walkers and outdoor enthusiasts: the Mamores, West Highland Way, Glencoe and Nevis Range Ski Resorts are all nearby. 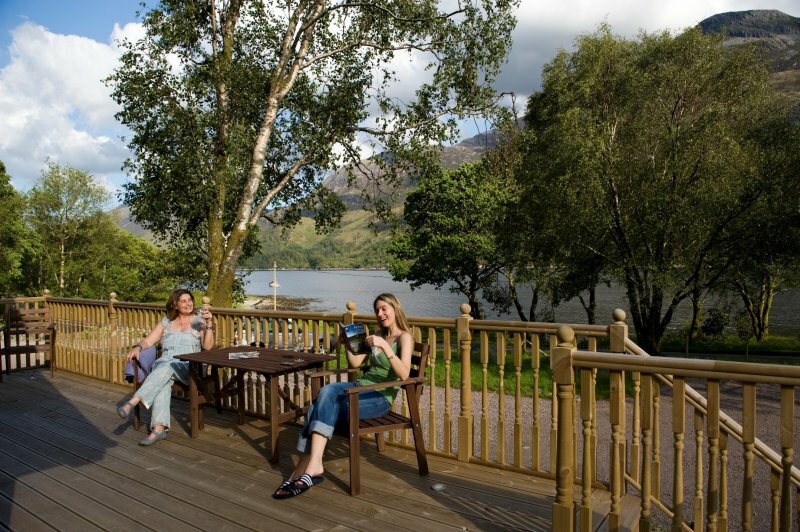 Oban, Fort William, Mallaig, Ardnamurchan, Loch Ness and Inverness are all within a day trip out. 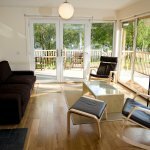 With stunning scenery, history, sports, or simple relaxation all on the doorstep – Lochleven Seafood Cottage has it all!